..helping you deliver on your Microsoft hybrid cloud strategy. Streamline the migration of multiple workloads, including mailboxes, files, archives, journals, PSTs, backups & more. Get best-of-breed tools for monitoring & managing critical services, optimising storage & keeping your systems secure & compliant. Build on your Microsoft environment to automate business processes such as booking workspaces & resources, sharing calendars & more. Move your workloads & users, including email, SharePoint & Skype for Business with our Cloud Essentials packaged approach. Moving your users and data into the cloud should not mean a loss of control. Combine, split or move between Office 365 tenants after a merger and acquisition. Merge your mailboxes, calendars, OneDrive and SharePoint. Migrate your email archives to Office 365 in a simple, fast and fully audited move. Convenient, low cost, zero lock-ins archiving in Azure! Discover HubStor, the modern, low-cost storage, compliance and on-demand search service in Azure. 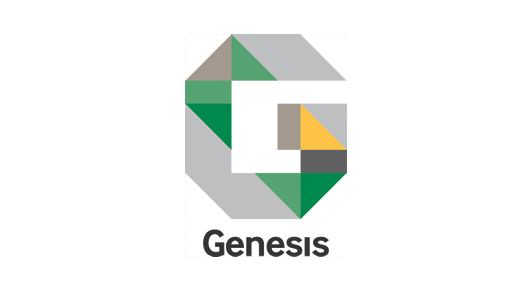 Discover how our meeting room & desk booking solution set the foundations for Genesis Housing to introduce flexible working, shrink real-estate and achieve tangible savings. We freed up 285 desks at our Camden office and predict about another 200 when we roll out the solution to our Willesden office.